1.1.1 Goods can only be returned or exchanged if there is/are any defect(s) found on the goods, or the goods received is faulty such as damaged fabric, different orders and misprint. Reasons such as colour variance due to computer screen settings and studio lighting, creases, extra threads or other than those stated above will not be accepted. 1.1.2 The goods must not be washed, altered or worn with all the tags and packaging intact. 1.1.3 All goods must be posted back to Tulip Hijab within seven (7) days after receiving it. 1.1.4 Items will only be exchanged upon stock availability. 1.1.5 The shipping cost of return and exchange will be borne by Tulip Hijab if and only if the Air Way Bill is provided by Tulip Hijab. 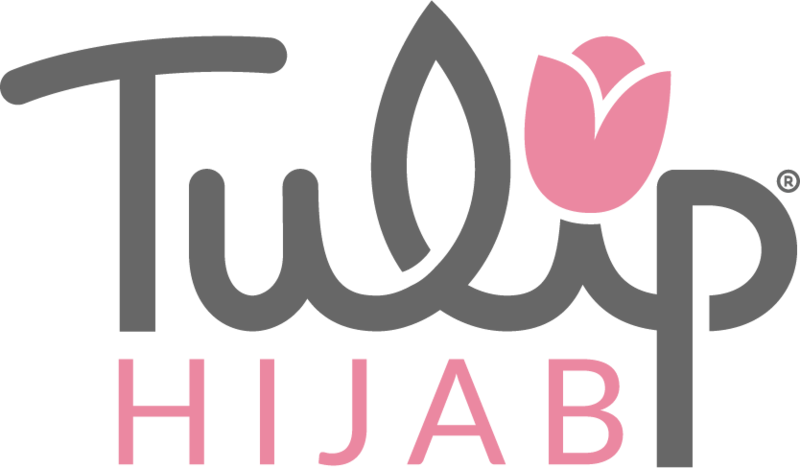 Tulip Hijab will not bear any shipping cost if the customer did not use the Air Way Bill given. 1.1.6 All return items will be processed by our Return/ Exchanges Department. It will take up to 14 working days upon item received. 1.1.7 Tulip Hijab is not liable for items that are bought out from any third party. Only returns with correct order will be attended. 1.1.8 Returned goods received without abiding the above will not be accepted.